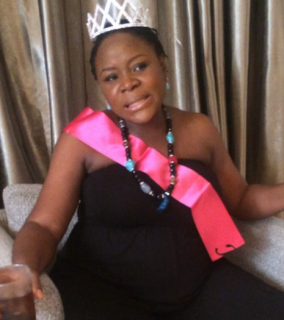 Singer Omawumi has given birth to her second child - a baby boy. Omawumi welcomed her bundle of joy in the early hours of today in a hospital in the US. Mother and son are said to be doing great. 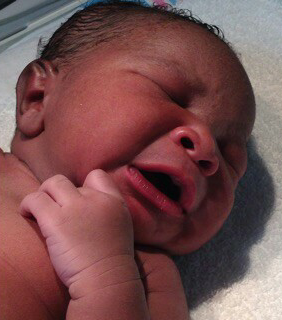 This is the second child for Omawumi and her husband, Tosin Yusuf. Big congrats to them.